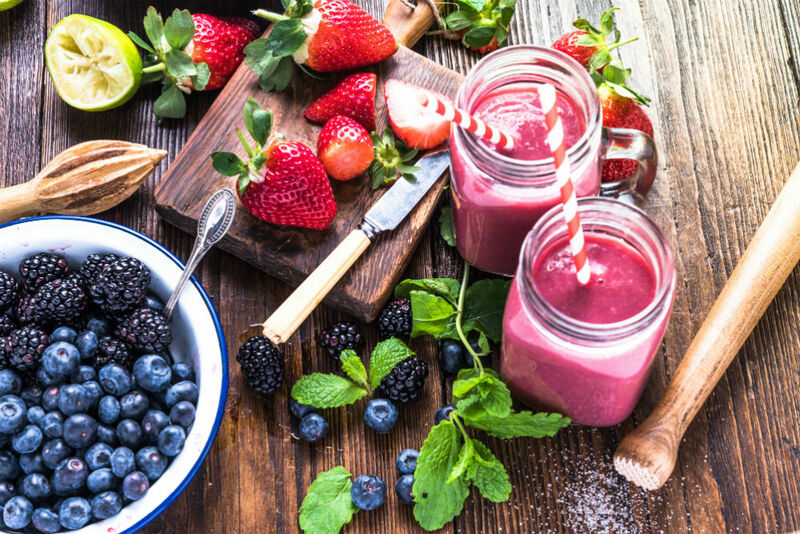 If you’re a health or morning smoothie enthusiast, then going away for a weekend will mean that you’re probably in the market for a travel blender to satisfy your smoothie need on the move. Perhaps you’re looking for something more portable that you can take with you to the office or gym? Either way, we took a closer look at three of the best travel blenders available today. We looked at the main features and the pros and cons of each product to help you decide which one will make the best investment for you. Our first blender from TTLIFE is a single-serve smoothie blender or juicer that measures 9.4 x 3 inches and weighs 1.98 pounds. With the capacity to blend and carry more than 15 ounces of liquid, it has the largest capacity of all the travel blenders featured here and is the perfect size for your morning smoothie. The travel sized container is made from food-grade, high borosilicate glass, which is more resistant to thermal expansion when compared to other types of glass. 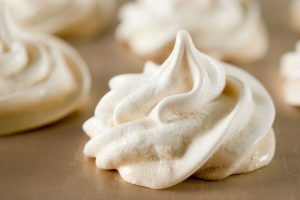 This offers you more protection when blending particularly hot or cold ingredients. 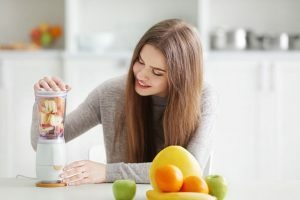 Being a portable blender, we feel that the container would be better off being made by plastic to make transportation safer, but it is nicer to drink your morning smoothie from a glass cup. The blender has two 2600mAh lithium-ion batteries, so you can charge it up and take it (and operate it) wherever you go. These batteries last for quite a long time for such a small device and are easily charged by USB cable via your computer or car before use. 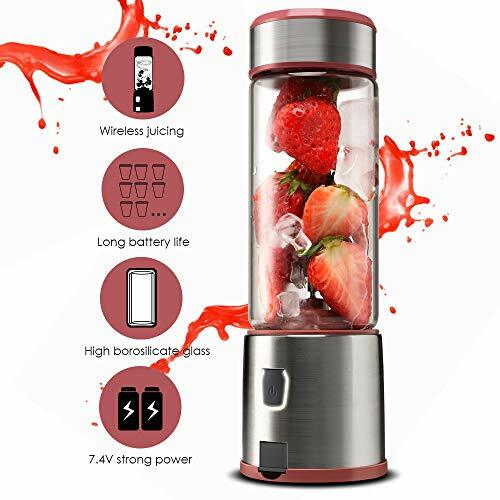 The blender also has a handy switch on the bottom of it that you can switch to the off position in order to conserve battery life when not in use. 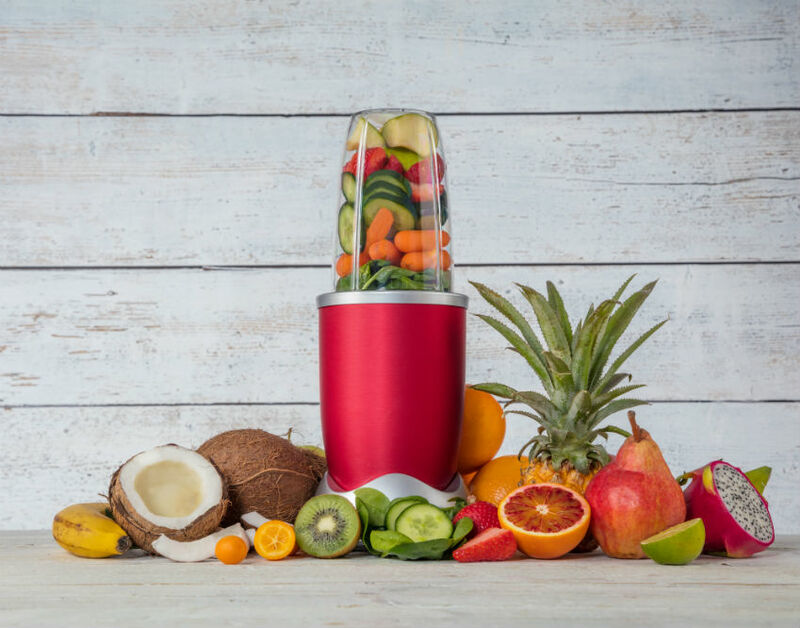 The device offers 128 watts of power which is powerful enough to blend fruits, vegetables, and seeds in approximately 10 to 40 seconds, as long as you shake it up a little. The TTLIFE blender offers quiet operation which is great if you’re blending in quiet surroundings so as not to disturb others. It is also waterproof, which is ideal if you’re caught out in the rain while using or holding it. 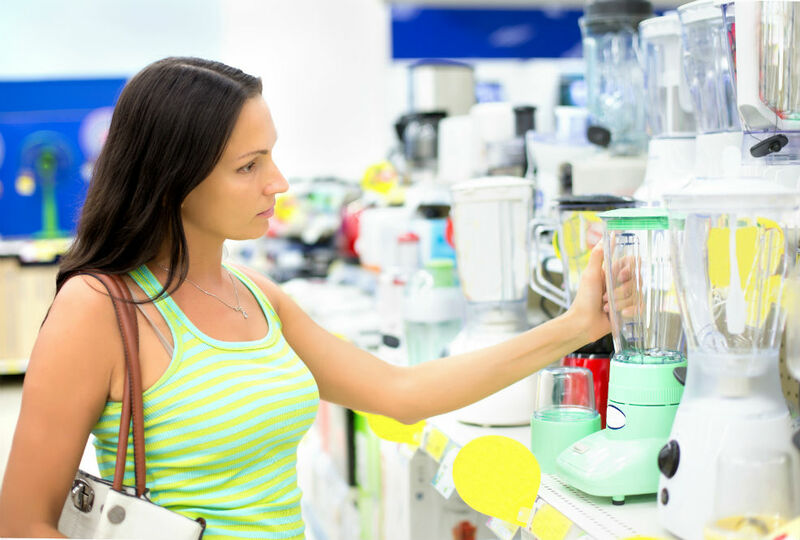 This blender comes with a two-year warranty which offers peace of mind should anything goes wrong with the product. Our second blender from Pinlo is slightly smaller (measuring just 9.5 x 3 inches), and considerably lighter (1.25 pounds) than the blender from TTLIFE. The capacity of the blender is also smaller than the previous blender we looked at (just 13.5oz), but it’s still a decent size for a smoothie. The handy container that comes with the blender is made out of food-grade PC and ABS plastic materials. We prefer the build of this blender as it feels safer to travel around with, feeling less vulnerable to breakages. The built-in rechargeable battery is 2,300mAh, so it won’t hold as much charge as the TTLIFE portable blender. However, you can recharge the batteries easily using a USB cable connected to a computer, car, battery pack, etc. 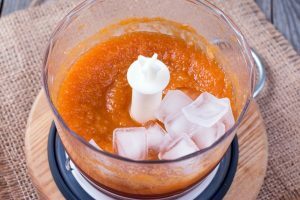 Having a low power, this blender has a super-quiet operation. If you were comparing it against standard home blenders, this portable blender is far quieter. 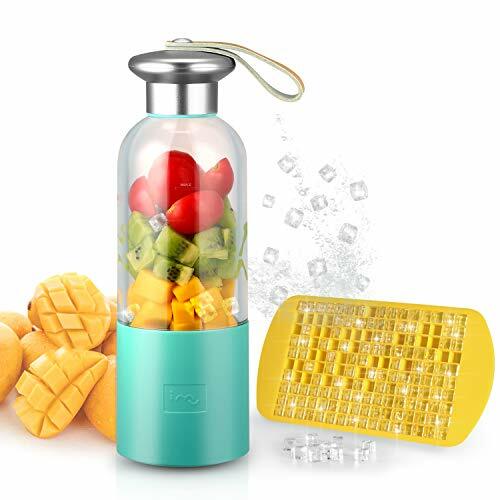 The blender comes packaged with a free juicer manual, a charging cable, and an ice cube tray which is a nice touch although you wouldn’t want to take the ice cube tray with you while traveling. Pinlo offers a one-year, hassle-free warranty for peace of mind and also have a great customer service team that is available to help you around the clock. This is again a very compact (9.5 x 3.1 inches) blender, making it ideal for travel. Weighing in at just 1.1 pounds, it is the lightest of all three blenders featured here. The cup or container capacity is 14 ounces, which again is the perfect size for portable smoothie making. 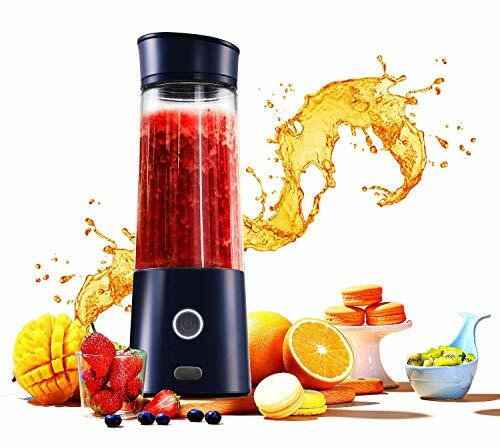 The build of this blender is probably the most suitable for travel as the container is made from Tritan, which is particularly an impact-resistant plastic material. You can conveniently carry it around, and even if it’s in your bag, you really do not have to worry about it shattering upon impact. There are two 2,550mAh built-in rechargeable batteries which should last long enough to make around 12 cups of smoothies. This is great as you could probably get away with charging this blender just once and it will last you for a whole week. 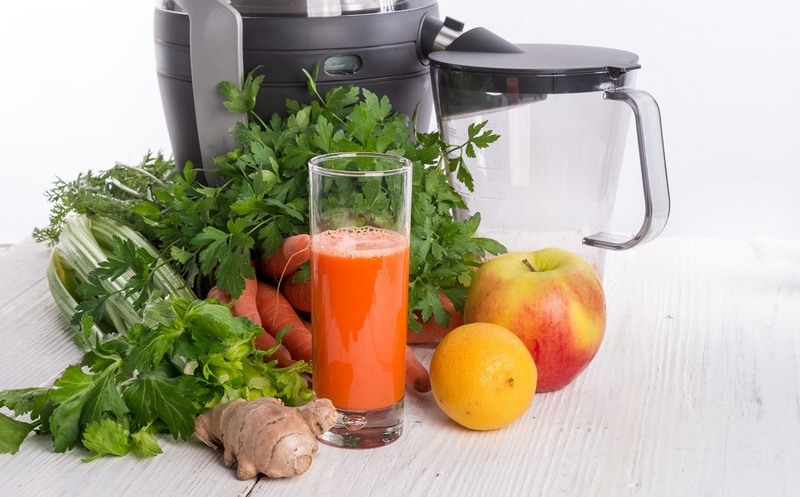 The motor powering the blender is 126 watts, and as long as you use enough liquid, it can be used to blend a wide variety of fruits and vegetables including harder varieties. 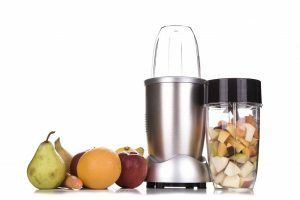 The blender from Pinlo comes with a warranty to safeguard you against any faults that may occur within the first year of purchase. 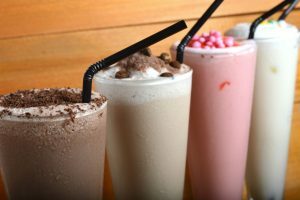 All three of these blenders are fantastic travel companions and deserve their places on our best travel blender list. That being said, our overall winner by a small margin is the portable blender from TTLIFE. 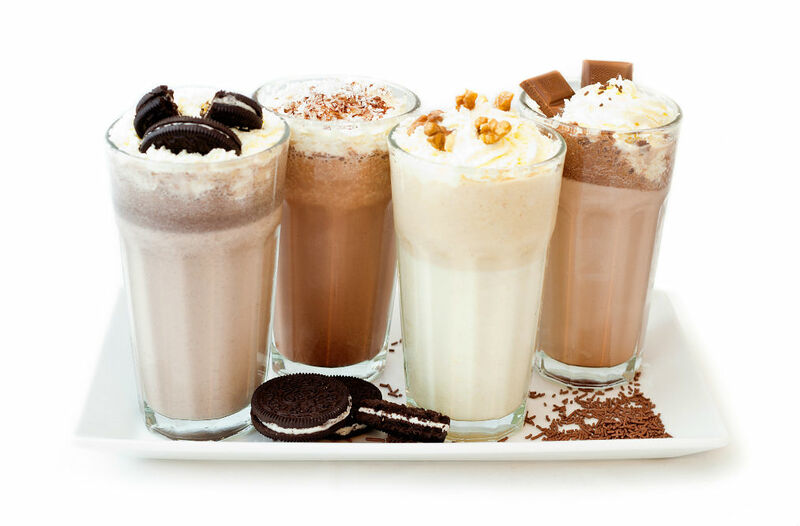 While it is slightly heavier than the other two blenders due to the glass cup, it does have a higher capacity. We also love the fact that it’s waterproof, so it won’t be damaged if you’re out hiking in the rain. 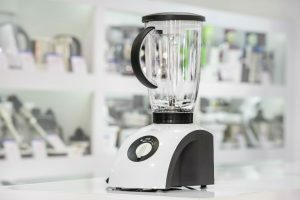 Additionally, the blender packs a lot of power for such a small device, offers quiet operation, has extended battery life, and a longer warranty than all the others. The TTLIFE S-POW Portable Blender is a really great traveling companion that enables you never to have to go without your morning smoothie again.